Bettie Ringma with her SX-70 Polaroid camera. 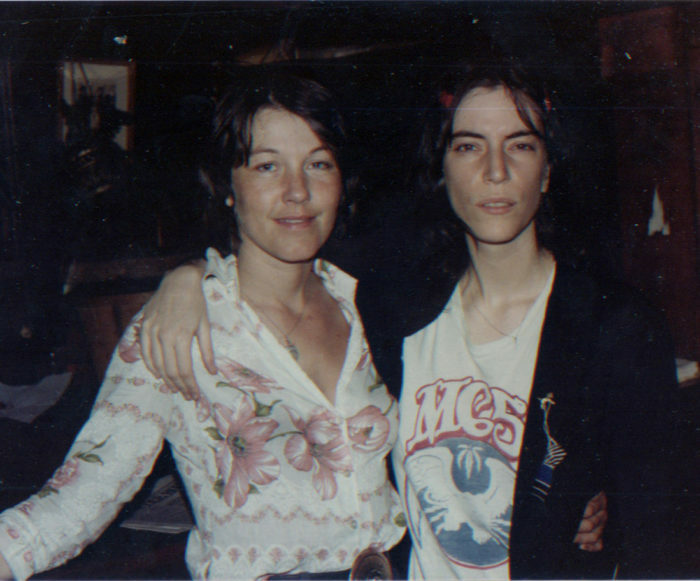 From the fourteen months Ringma and Miller sold Polaroid portraits in the bars of Amsterdam, 1980. The passing of Bettie Ringma last week had special resonance here at Gallery 98. From 1975 to 1982, Ringma was both the partner and a creative collaborator of Marc H Miller, Gallery 98’s founder. Their collaborative work from 40 years ago has continued to connect them, especially in recent years as it has enjoyed renewed attention. 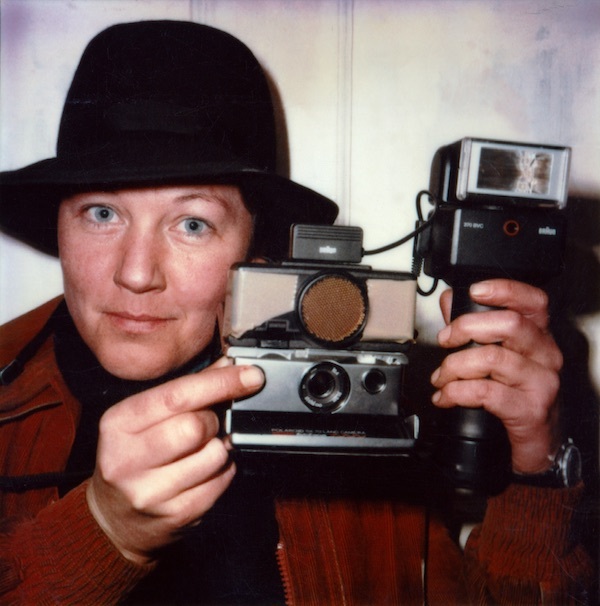 Earlier this year the Polaroid photographs they took in the bars of Amsterdam in 1979/80 were exhibited at the Stigter Van Doesburg gallery. Although Ringma was already in the final stages of cancer, she traveled from New York to Amsterdam to attend the exhibition opening. She remained in her native Holland following the opening, dying peacefully just a few weeks after the exhibition closed. Born in Ermelo and raised in Haarlem NL, Ringma moved to Washington DC in 1973 where she studied art therapy at George Washington University. She and Miller met on the National Mall where he was collecting drawings for an interactive conceptual art project. Their shared interest in “projective drawing” would later lead to the series “Unforgettable Moments Drawn by Real Life People”. Ringma brought social sensitivity and psychological nuance to the collaborative work she did with Miller. An accomplished photographer, Ringma continued to take pictures right up to the end of her life.